What's your favourite Call Of Duty? Which is your kegemaran zombies map? 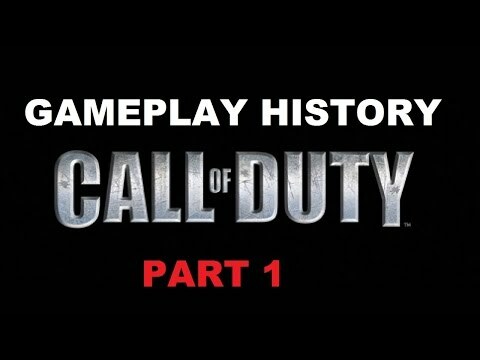 Do anda think Call of Duty liked Price the most he was the person who survived and they appeared to be dead at all Modern Warfare endings? Which of the smallest maps is best in modern warfare? Activision has announced Call of Duty XP, a two hari convention that will be held in Los Angeles. The event will start on September 2nd and lebih than 6,000 peminat-peminat will get to see what Activision has in store for them. It has also been announced that the Modern Warfare 3 online multiplayer gameplay will be revealed and possibly lebih information on Call of Duty: Elite. In Black Ops zombies, if anda are playing 1 player, go to part 1. If anda are playing 2 player, skip to step 2. If anda are playing 3 player, skip to step 3. If anda are playing alone but with Rawak online people without a headset, skip to step 4. If anda are playing with Rawak online people and anda do have a headset, skip to step 5.
a comment was made to the poll: Which is your kegemaran zombies map? How did Soap die, and in which game? 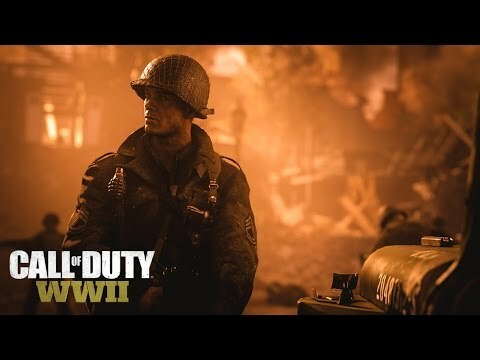 Which Call of Duty is best and why.